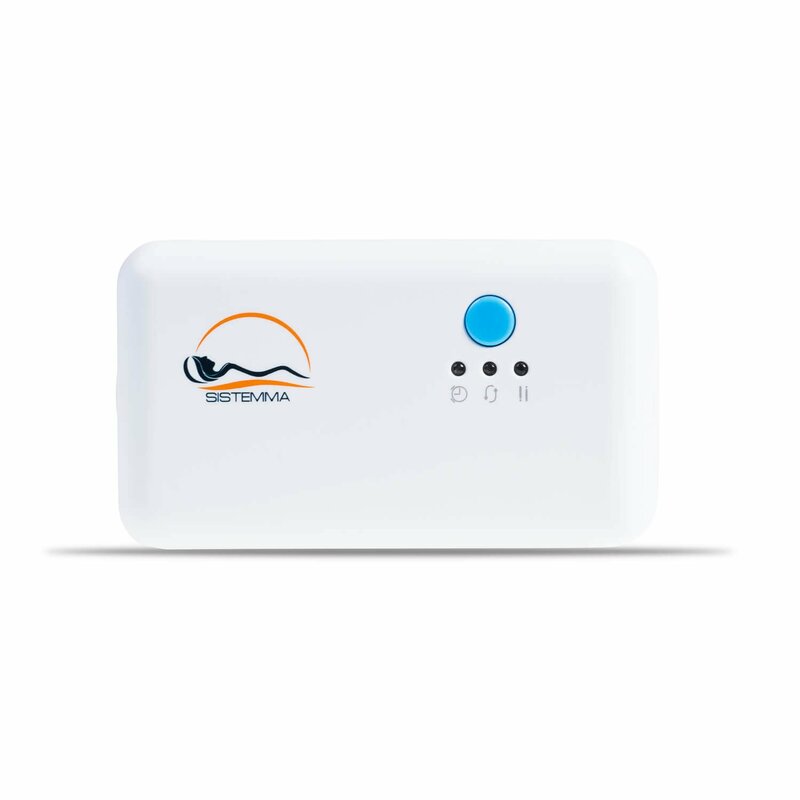 Ultra-small (only 4" x 2" x 1.5") portable ozone Disinfector (ozone generator) for CPAP Machines, hoses, masks as well as for bathrooms, restrooms and other areas. Machine kills bacteria and viruses and at the same time eliminates odors (including from smoking) and deodorizes equipment and areas where it operates. Unit works in Constant ON, periodic and timer modes. Unit is very light - only 7 oz and can fit in any luggage. It is powered by AC. Why is it a perfect alternative to a SoClean? SoClean consists of 2 parts - the ozone generator and a container to place your mask. Ozone generators are inexpesive and run for about $50. That means that if you buy SoClean for $319, you are paying $319 - $50 = $269... for a container. Wait, what??? $269 for a container? Is this container special? Not really. Anything can be a container really - a plastic bag, a shoebox, any pouch or even your travel suitcase. Yes, you do not need to pay hundreds of dollars just for a container. This is why we have decided to manufacture a miniature ozone generator that can travel wherever you are travelling and can be used literally with any type of container to clean your mask. But wait, SistemmaCPAP ozone cleaner can be used to clean any room of your house from bacteria, viruses and odors. That means you are leaving your house for several hours the very same room where you leave your SistemmaCPAP ozone cleaner will act as a container! And when you return from home, everthing in that room will be desenfected. How cool is that? !